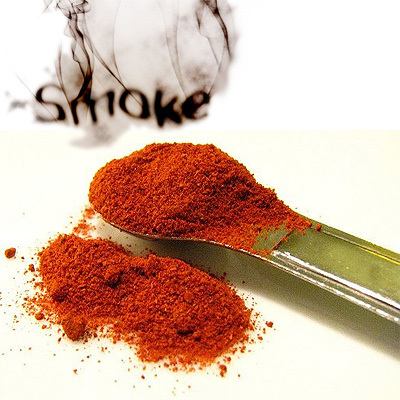 Smoked Paprika is also Known As: Spanish Smoked Paprika or Pimenton de la Vera, Dulce. Sweet peppers are smoked and dried to produce a distinctive sweet and smoky taste. Sprinkle on chicken, fish, pork, potatoes and rice for vibrant color and flavor. Use on Hungarian dishes, goulash, chicken paprikash, cheese, eggs, fish and pasta salad.